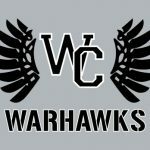 Warhawk Fans! 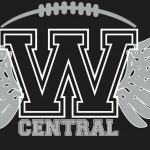 Gear up for football season with Warhawk Fan Gear! 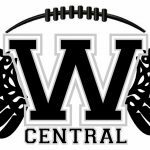 Please click the link below to order the latest football fan gear for the 2017 season. Click TDC Apparel to buy your gear now!! 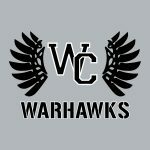 GO WARHAWKS!!!!!!! 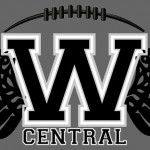 Tickets for the Westerville Central football 2017 season opener are now on sale…the Warhawks will host Gahanna Lincoln Friday, August 25 at 7:00 pm at Warhawk Field. Single game tickets are $7 for adults and $5 for students and senior citizens…click here to buy yours now! !